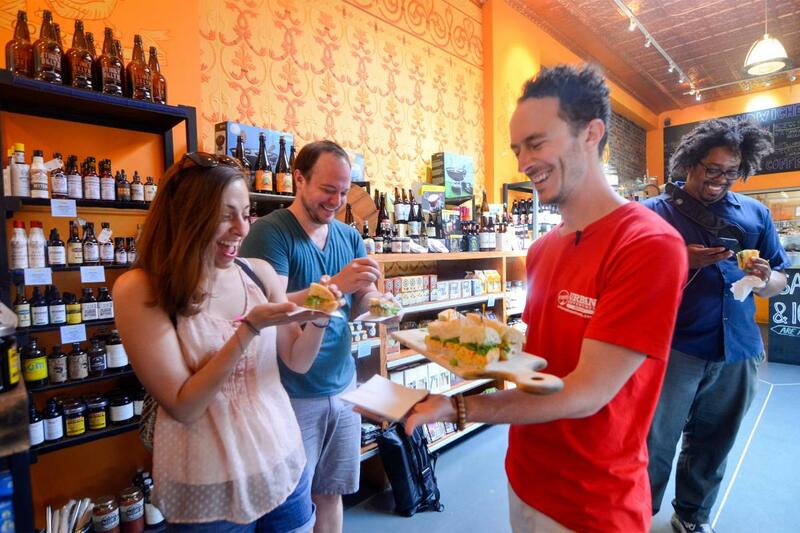 Urban Adventures offers fun and interactive foodie tours of New York City. The company's explorations take visitors off the beaten path to delve into the stories of New York's neighborhoods, residents and food. 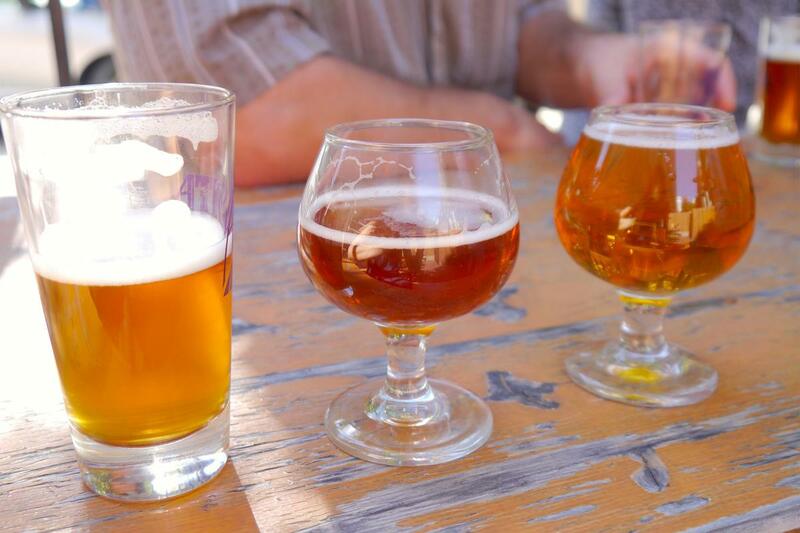 Tourgoers will discover microbreweries, ethnic restaurants and the tastiest food shops in the City. Participants not only have a great time and eat delectable food, they also learn how diverse, locally owned businesses and innovators have created vibrant, sustainable neighborhoods.